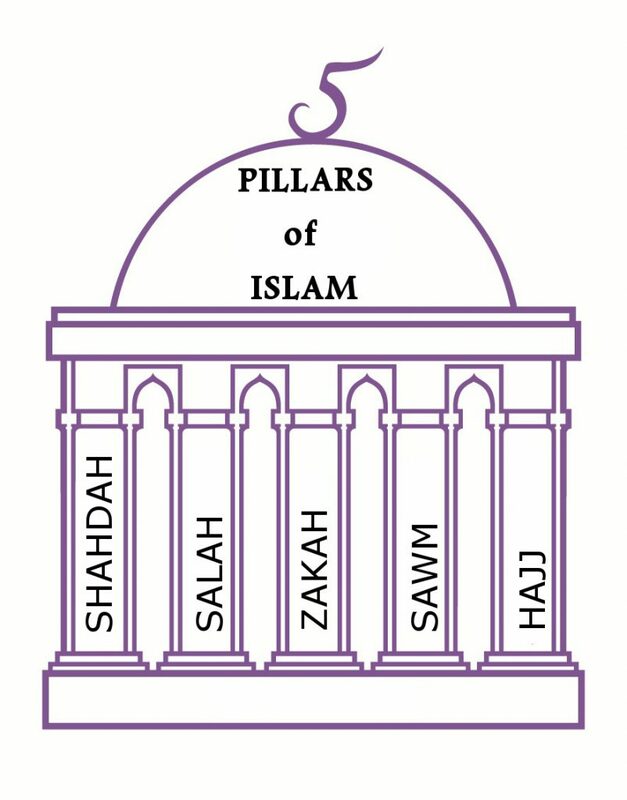 Every Muslim must fulfill the obligations imposed by the five pillars of Islam. These obligations must be performed assiduously and wholeheartedly. These rituals and duties are woven into the lives of Muslims and give order and coherence to each and every day, taking precedence over all secular considerations. This means that, for a Muslim, Islam, submission to the will of God, is in the fullest sense, a way of life, not merely a part of life. Observation of the five pillars of Islam involves a direct relationship between the Muslim and God. There is no need for a priestly intermediary. Because the Muslim’s communication with God is direct and unmediated, the relationship is essentially honest and pure.